Min $ $50,000 $100,000 $150,000 $200,000 $300,000 $500,000 Max $ $50,000 $100,000 $150,000 $200,000 $300,000 $500,000 $1 Mill. 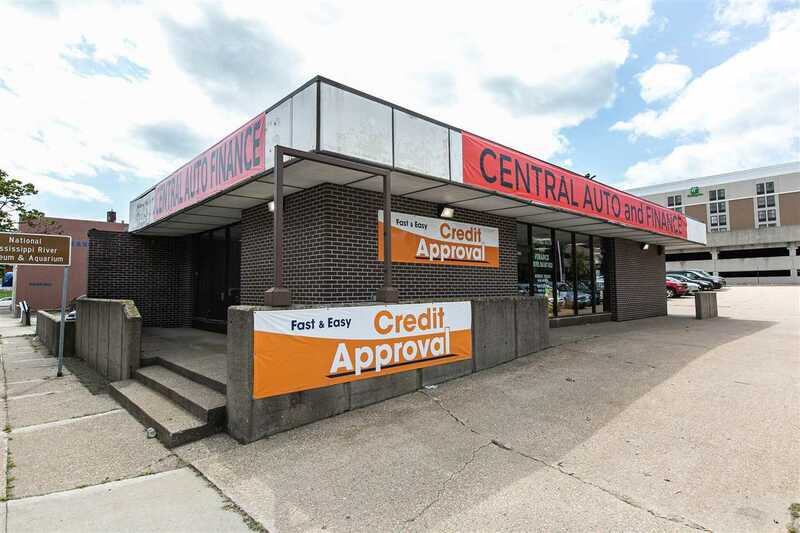 COMMERCIAL PROPERTY WITH high visibility and many possibilities! This 16,500 sq. 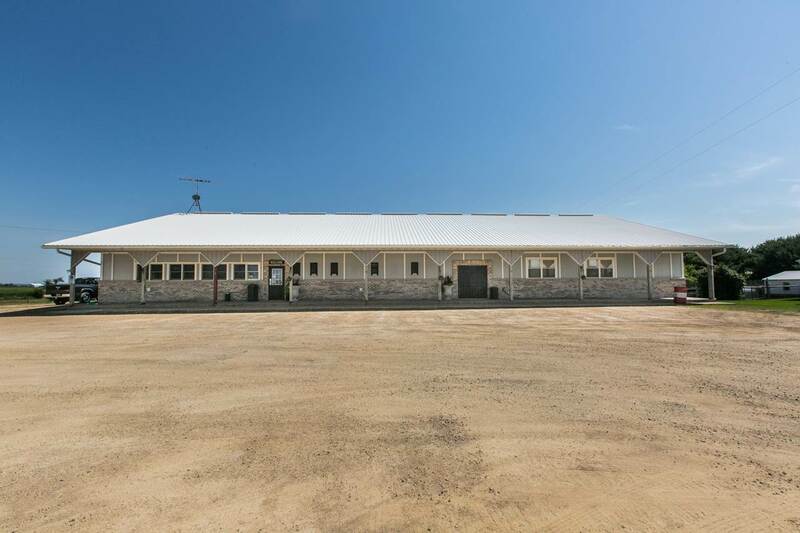 ft. 2 story multi use building sits on 3 acres with over 300â?? of frontage on busy Illinois Route 20 and is situated halfway between historic Galena Illinois and Dubuque Iowa. It currently houses a 3,500 sq. ft. sports bar and restaurant that seats 125 with a 6,200 sq. ft. banquet hall that seats 350. There is parking for 200+ cars. The lower level includes 1,700 sq. ft. of living quarters with 3 bedrooms, 2 full baths, and a 2 car garage. The remainder of the lower level includes a 2nd commercial kitchen, a private office with a full bath, and approximately 4,500 sq. ft. of additional storage space with an overhead service door. This location would be excellent for a craft beer brewery, distillery, or any number of retail uses. It could also be easily transformed into an industrial/commercial building with its 440 amp electrical service, 2 freight elevators, 30â?? x 110â?? concrete pad on the upper level, and full concrete floor on the lower level. The banquet hall floor is reinforced with steel beams. There is also plenty of space for expansion. The building can be sold with or without the current profitable business. The building can also be sold in two sections. An approximately 11,000 sq. ft. section that houses the banquet hall, living quarters, 1 freight elevator, and storage space, or an approximately 5,500 sq. ft. section that house the restaurant bar, 2 commercial kitchens, a private office with a full bath, 1 freight elevator, and additional storage space.